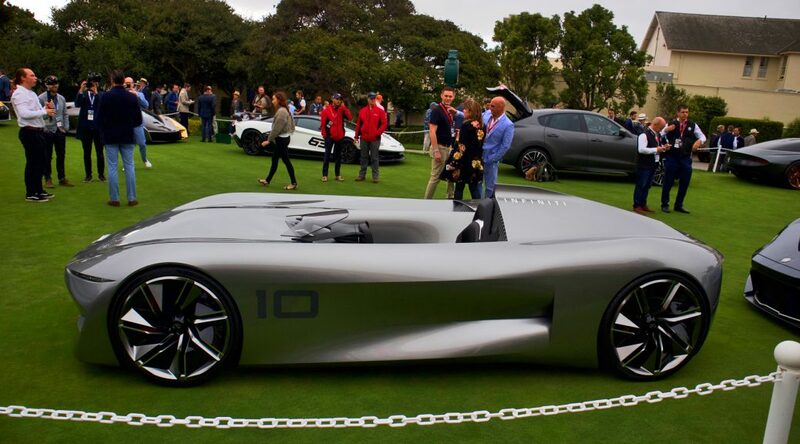 The team at Post Oak Motor Cars recently returned from entertaining clients at the 2018 Pebble Beach Concours in Monterey California. This event is everything it is hyped to be, truly spectacular and overwhelming for car lovers. 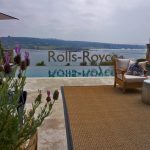 Kicking off the festivities Thursday evening was a private event at the popular Rolls-Royce Villa, as Post Oak Motors greeted and entertained their clients that made the trip to California. 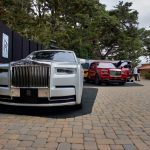 True to Rolls-Royce standards, the evening did not disappoint with over the top villa decorated throughout with Rolls-Royce touches, never ending food and drink along with entertainment and a runway show of their latest bespoke models held out on the front drive. Friday was Quail which is a must-see event for those wanting to join us next year. As an limited ticketed event, it is an awesome day of every automotive manufacture showcasing their latest and greatest, with an overwhelming display of supercars and ultra-luxury motorcars. 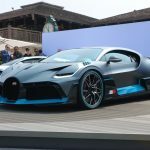 Bugatti revealed their $6 million dollar Divo, with the President of Bugatti, Stephan Winkelmann leading the unveiling. With only 40 being produced, the new hypercar is already sold out. Next was Rolls-Royce with the reveal of legendary Rolls-Royce collector Michael Fux with his new Pebble Beach bespoke Phantom, white with his fushia interior. Bentley not only was showing off the new Continental GT, but also had on display their 100 Year centenary Mulsanne, W.O. Edition. 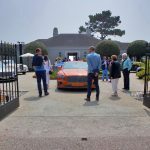 Friday night was an intimate event with Bentley, with their Cultural and Design Symposium at the Home of Bentley down the way from Pebble Beach lodge. Guest were treated to conversations on the evolution and future of luxury was brought to life for more than 150 guests through the lenses of fine wine, champagne, music and automotive design via a panel of speakers including David Pearson (CEO, Opus One winery), Richard Beaumont (Head of Krug Champagne), virtuoso cellist and Bentley partner Tina Guo and Bentley’s own Director of Design and Mulliner Coachbuilding, Stefan Sielaff. 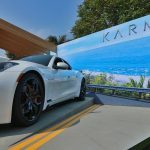 Saturday for those into hypercars, you must not miss Exotics on Cannery Row, which is a free event and draws thousands to check out this larger than life car show. Over 300 super, hyper and exotic cars gear up for the over 19,000 car enthusiast, with over 40 automotive vendors and sponsors, up and down the famous street. Saturday night, was another round of party hopping for our guest, with Bentley’s signature event “A Night with Bentley”, then off to Rolls-Royce Collectors Reception at the Villa. 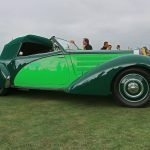 And just when you think you can get a little down time to rest, Sunday is an early morning, with everyone making their way to Pebble Beach for the world famous concours to check out not only the amazing concept cars, but the gorgeous classic cars on the lawn. 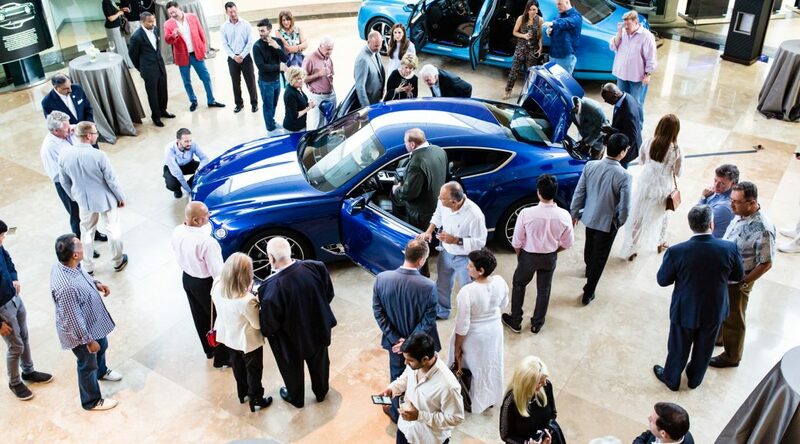 Post Oak Motor Cars looks forward to hosting an even larger group of clients next year. For those clients interested, please contact our marketing department today for details. The newest addition to the range, the Bentayga V8 will be arriving to Bentley Houston later this year. With a starting MSRP of $165,000, this new Bentayga balances exquisite refinement with astonishing performance. For those clients that have considered other comparable makes we have compiled this comparison of the new Bentayga V8 against the Land Rover Range Rover LWB Autobiography, the Porsche Cayenne Turbo and the Mercedes-Benz GLS 63 AMG. 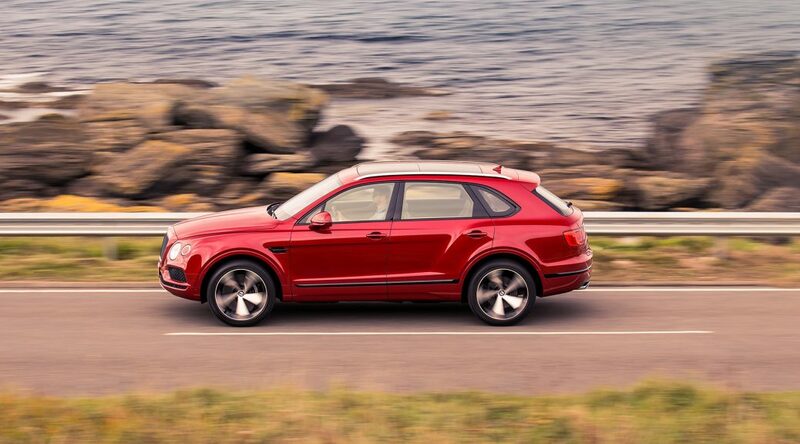 The new Bentley V8 engine has been calibrated to suit this exceptionally capable SUV. 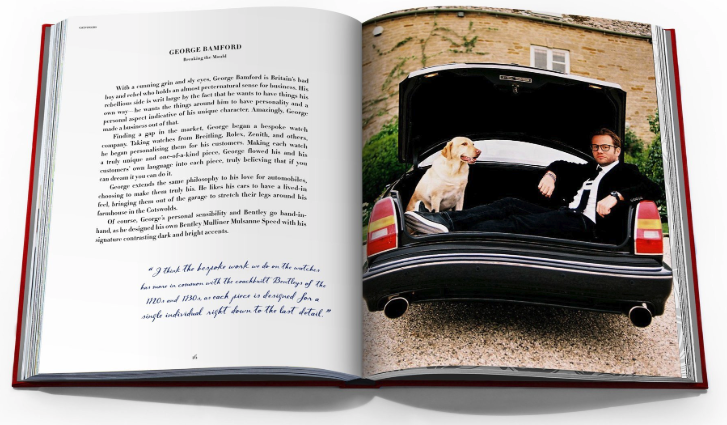 It provides an effortlessly engaging drive – both on and off the road. The Bentayga V8 is brilliantly responsive in the urban environment and truly thrilling on the open road. 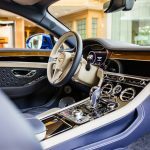 Bentley is known for their craftsmanship, and the Bentayga V8 delivers! The handcrafted cabin is the ideal setting for the exhilarating journey ahead. Supple leather hides, selections of contemporary trims and of course a wide selection of various options to complete your Bentayga are available. The sky is the limit when it comes to commissioning your new Bentley. The new V8 Bentayga offers bespoke options so that you can choose from not only the standard colors, but from optional extended range of palettes, along with 12 duo-tone options. A range of in-car technology is designed to enhance the journey for both driver and passengers, with navigation, ventilation and a host of other features accessed through an 8″ high-resolution touchscreen. 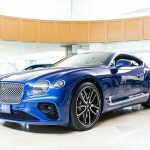 Bentley Houston is accepting custom orders and will have available models arriving later this year. To learn more about the Bentayga lineup, visit here to discover more details about the V8’s stablemates. If you would like to schedule an appointment or have further questions, please call us at 713-850-1530 or contact us here. 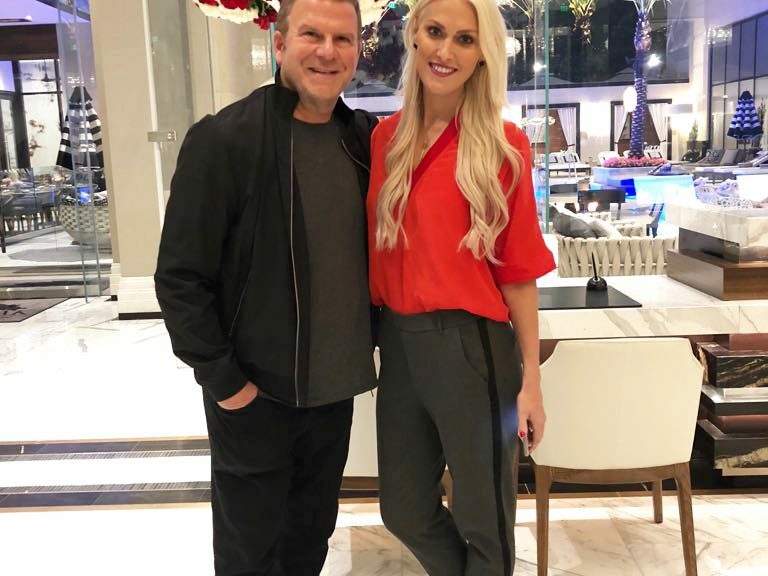 During Supercar Blondie’s recent visit to the United States, we were thrilled to host her not only at our dealerships, but to have her stay with us at Tilman Fertitta’s all-new luxurious Post Oak Hotel. She had the opportunity to spend some time with our owner, Tilman Feritta to talk Rockets, Hotels and of course cars! 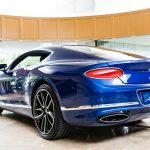 On Friday, April 6th, 2018, Bentley Houston, part of the Post Oak Motor Cars group hosted an exclusive event to showcase the all-new Bentley Continental GT. For one night only guest had the opportunity to experience this amazing new car up close and personal, checking out all of the new exterior and interior changes made. Guest enjoyed a wine selection and culinary bites from the all-new Post Oak Hotel while mingling with the new management team and sales staff of Bentley Houston. 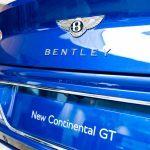 Bentley Houston is currently accepting deposits for the new Continental GT for delivery in 2019. 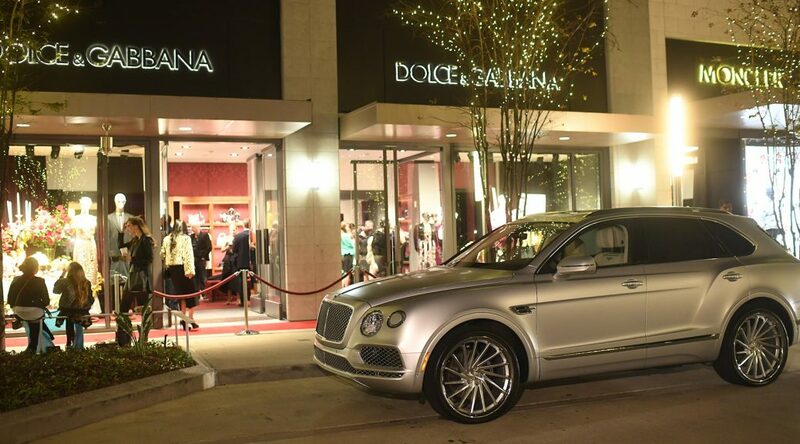 Bentley Houston Helping The Vintage Contessa Give Back While Celebrating 50 in Style. 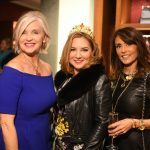 What does Houston’s Queen of Luxury do when she turns 50? 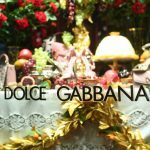 She throws an over the top bash at River Oaks District celebrating with some of the world’s most luxurious brands, Dolce & Gabbana and Bentley Houston. Donae Cangelosi Chramosta better known as The Vintage Contessa created an Italian themed party that started at the boutique for champagne cocktails and retail therapy, then carried over into the courtyard where the over 200 guest partied past midnight dancing inside Toulouse and enjoying festivities in the courtyard. 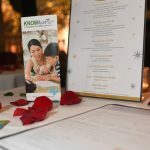 What made this party so special is that in lieu of birthday gifts, request for donations to Know Autism were accepted instead, raising over $20,000 for the organization. Bugatti Houston welcomes our first Bug! 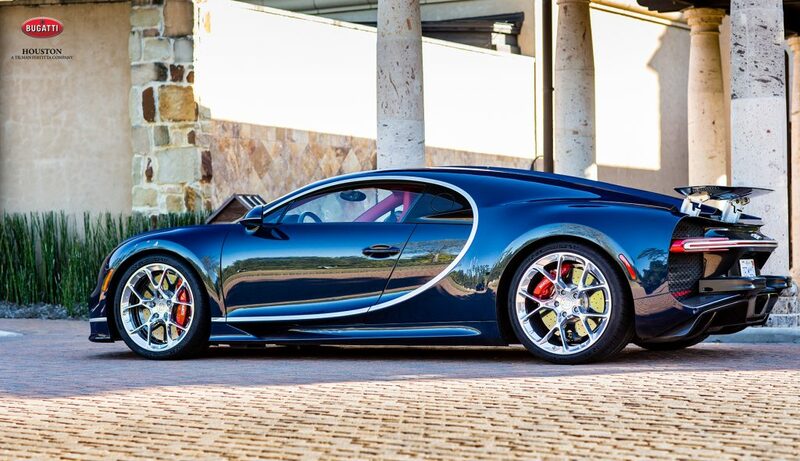 Bugatti Houston is proud to offer our first Veyron to our inventory. This 2012 Bugatti Veyron Grand Sport 16.4 Vitesse is a Bugatti Certified vehicle and one of two pre-production cars. It is US spec and is CFK 6K Blue / Light Blue exterior with Blue Indigo leather interior. Featured in press clippings from Robb Report 2013, GQ Japan 2014, Jetset US 2014, L’Express 2014 along with other notable media outlets. It comes with the transparent rear light and horizontal color split. The interior was equipped with sport comfort seating with sprintblue stitching, blue carbon and steering wheel and gearshift in blue Indigo helcor. This particular car left the Bugatti factory in Molsheim in 2012 and has been serviced regularly by the factory for annual services. 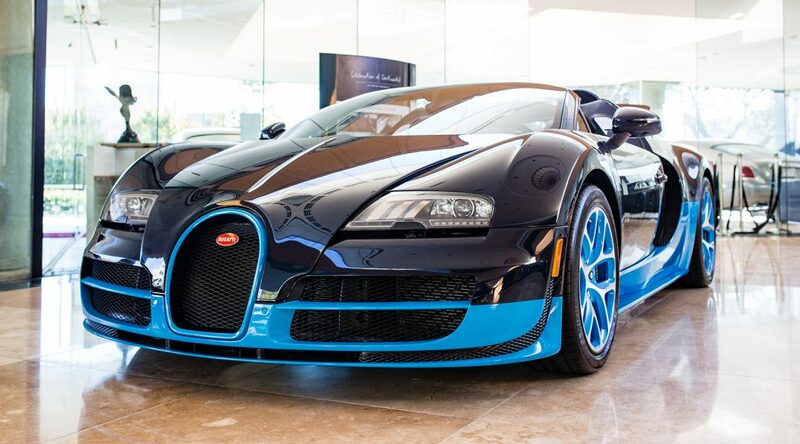 Bugatti Houston now has the privilege of offering this car to you to add to your collection. 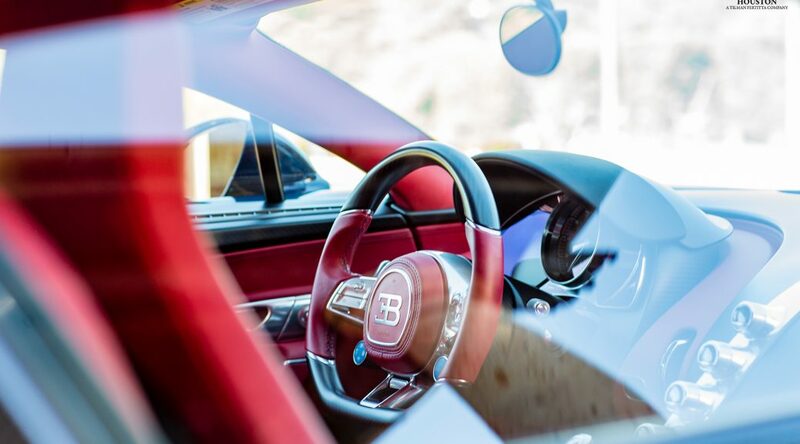 Bugatti Houston recently hosted a test drive event at Carlton Woods Country Club for prospective buyers to have the opportunity to drive the Chiron for the first time. Bugatti sent marketing representatives along with professional driver Butch Leitzinger, who is best known as an ALMS driver with Dyson Racing, but he has also driven for a variety of other teams and race series including Bentley. As guest arrived for their allotted time with the Chiron, each first visited with the marketing team for an overview of the Chiron and then spent over 45 minutes with Butch as they went for a spin, along with having the chance to get behind the wheel themselves to experience this amazing vehicle. As you can imagine, the clientele that are interested in owning a Chiron are experienced car collectors owning brands such as Ferrari, Porsche, Lamborghini to name a few. The Chiron exceeded each and everyone of their expectations. What surprised them most was not only the intense speed, but the ease of driving the Chiron. By putting the Chiron in the autobahn mode, the Chiron is as easy to drive around town, as it is jetting down a racetrack. If you are interested in learning more, contact Bugatti Houston today to schedule your Chiron appointment. 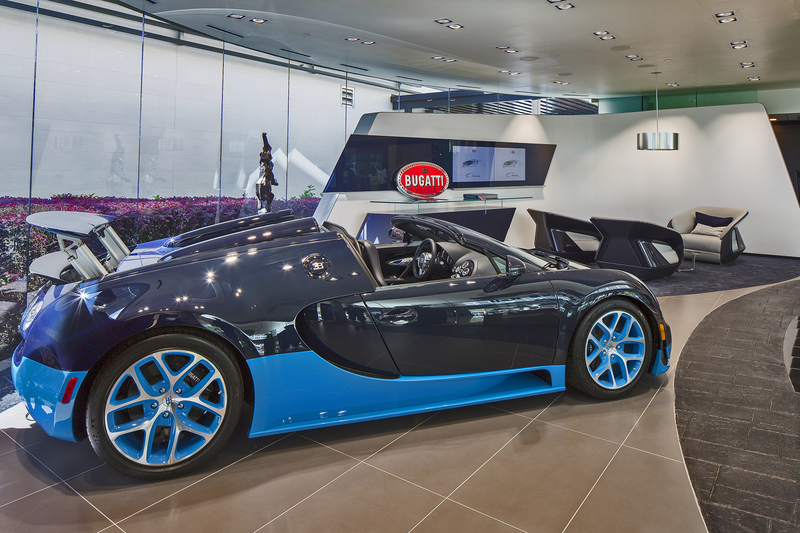 As Houston’s only Bugatti dealership, we can secure your build position and discuss delivery and configuration options available. 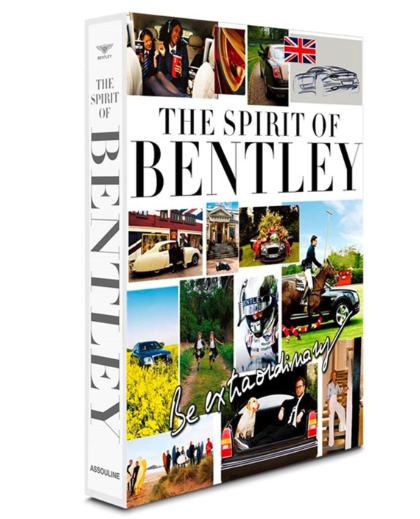 Bentley Houston is thrilled to hear that luxury publisher Assouline will be producing the new book, The Spirit Of Bentley: Be Extraordinary examines just what defines the Bentley spirit and those who share it through a grand tour of Britain. 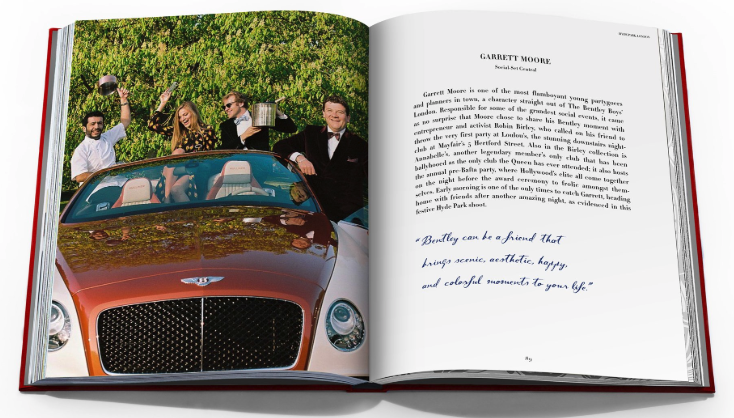 The Christmas gifting season is ahead of us, and this book would make a perfect choice for Bentley enthusiasts during the Christmas seasonal campaign. Please note that the first 100 copies to be ordered by customers and prospects will also be signed by our styling team; Stefan Sielaff, John Paul Gregory and Romulus Rost. For ordering details, contact our parts department today. Post Oak Motor Cars is delighted to introduce our new Service and Parts Director, Jeff Pollard. He is no stranger to premium customer service, as he comes to us with over twenty-two years of automotive industry experience. 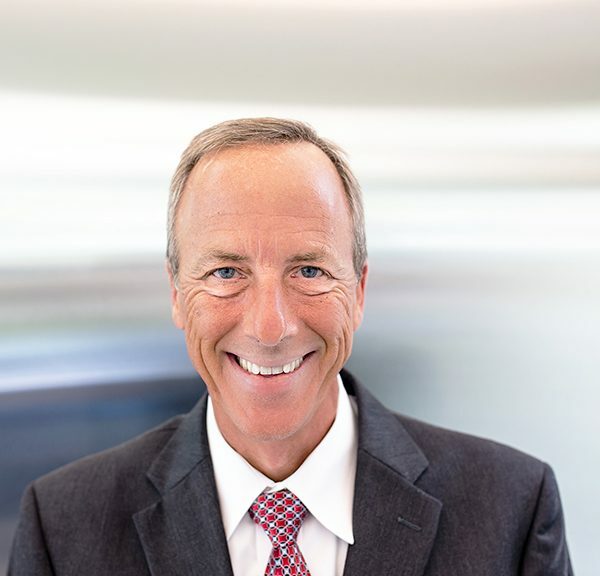 Eighteen of those years was spent with Porsche, leading one of the most awarded service teams in Texas. Jeff’s knowledge and passion for cars is what drives him to be one of the best in the industry, focusing on building exceptional service teams and exceeding every expectation from the clientele. 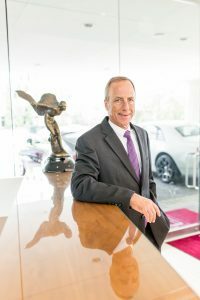 He looks forward to building relationships with our Bentley,Rolls-Royce & Bugatti customers and introducing them to a new experience at Post Oak Motor Cars. When Jeff is away from the dealership, you will find him restoring classic cars, on the race track and managing a youth baseball team and spending time with his wife and son.